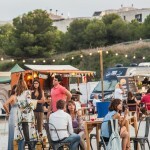 As we already know, the Sitges agenda in the summer is non-stop. 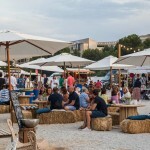 Today, at the same time that the Jardines del Terramar festival and the “Concerts de Mitjanit” are held, the second edition of the Sitges Market is inaugurated. 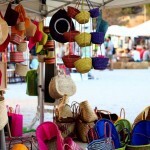 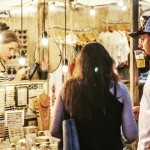 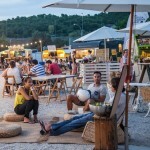 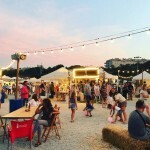 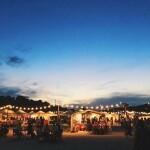 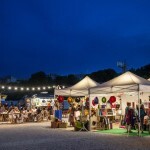 The Sitges Market is a new leisure proposal in Sitges born last year that, after the success achieved, returns this summer with an improved version that starts today and isn’t ending until August 19, opening every day from 7:00 p.m. to 1:00 a.m! 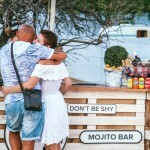 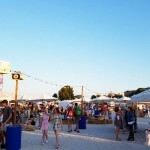 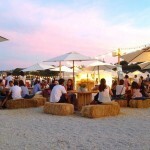 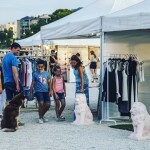 We aren’t talking about any market, since in it we can find much more than places to buy clothes and others; there will be live music every afternoon and with different artists depending on the day, cocktail and cooking workshops, wine tasting, tapas… and of course also workshops for the little ones. 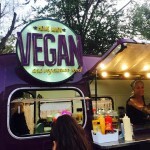 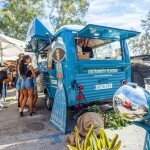 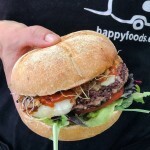 Also the quantity and variety of foodtrucks is noteworthy, among which we will find everything from totally vegan food to a crêperie in an old caravan, for more information you can visit the event’s Instagram or its website. 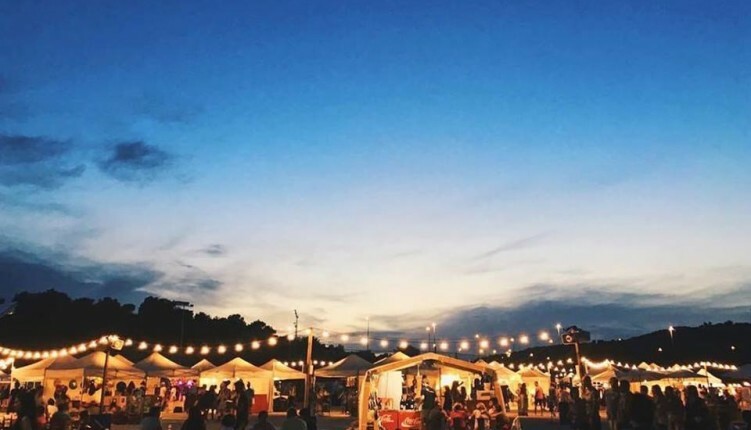 We’re almost in August, which means that summer will be over soon… take what’s left well, you’re still on time!